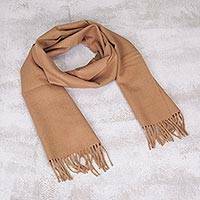 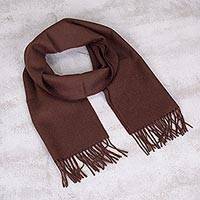 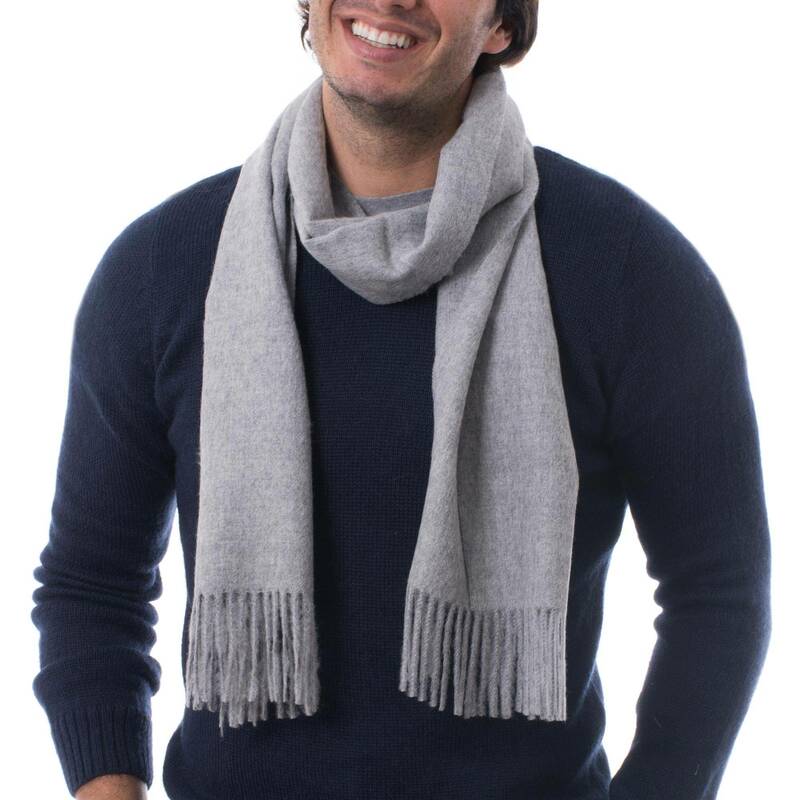 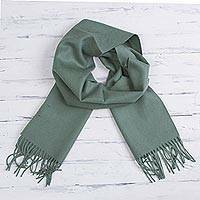 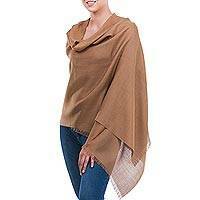 Peru's Felipe Berckholtz transforms the luxurious warmth of alpaca into the ideal scarf for those cold weather days. 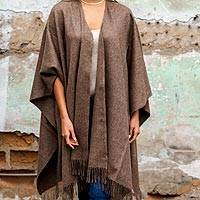 The ancient Inca discovered the attributes of this fiber, reserving it for the exclusive use of the aristocracy. 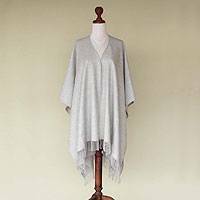 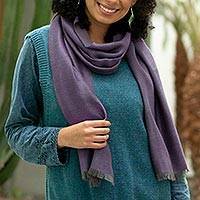 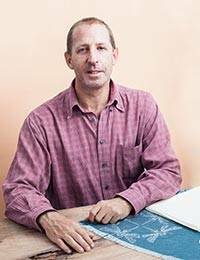 Berckholtz prefers to use the wool from the season's first shear, termed baby alpaca, which is much sought after for its soft, lightweight warmth.